Our charity shop sells a variety of second-hand clothes and household goods as well as bric-a-brac and books. We are always grateful for donations, please do pop in and see us and browse for a bargain. Shop opening hours are between 9am to 5pm every day. 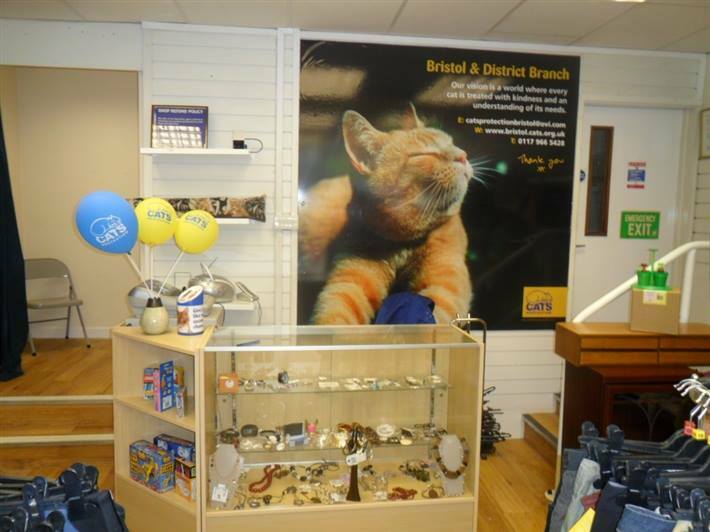 The revenue the shop generates is used to provide essential cat rehoming services in the local area.